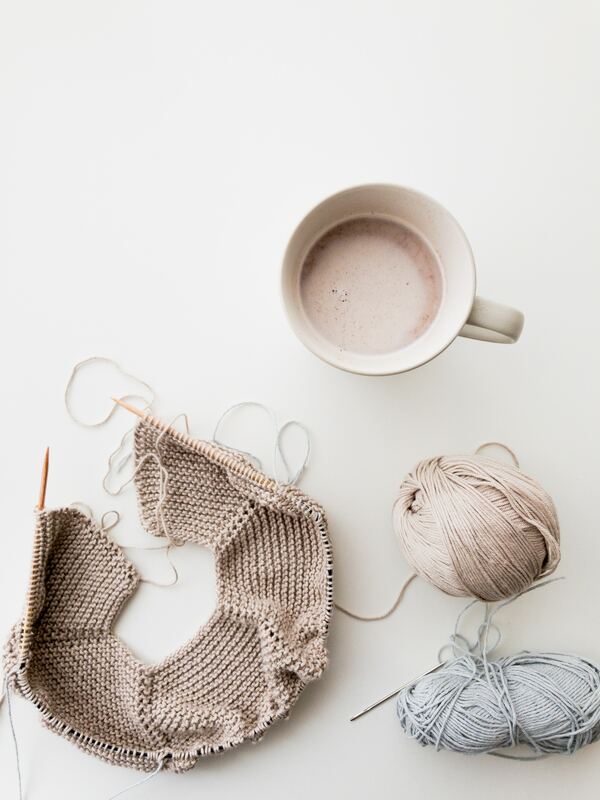 Enjoy needlework, coffee & conversation in the Community Room. A small, but growing, group of friends gather to chat over handwork. Drink some coffee, share stories, advice, and opinions. Come in from the cold, bring your own warm beverage, or just a mug and take advantage of the library’s own coffee station! Beginners, experts, and everyone in between is welcome. Crocheting, needlepoint, weaving, sketching, coloring, rug hooking … any portable craft is welcome.